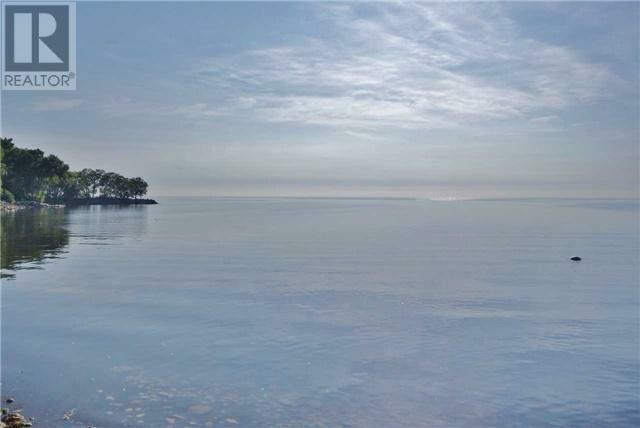 Rare Premium 50X132 Ft Lot In Prime High Demand South Lake Shore Neighborhood! 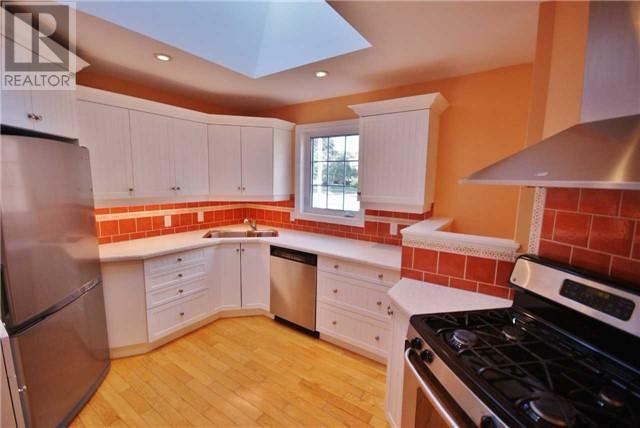 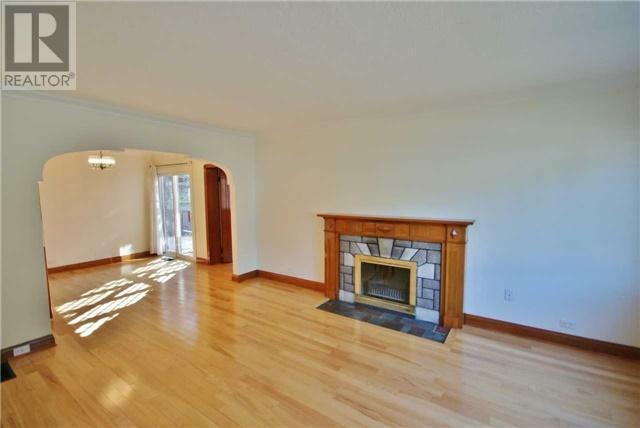 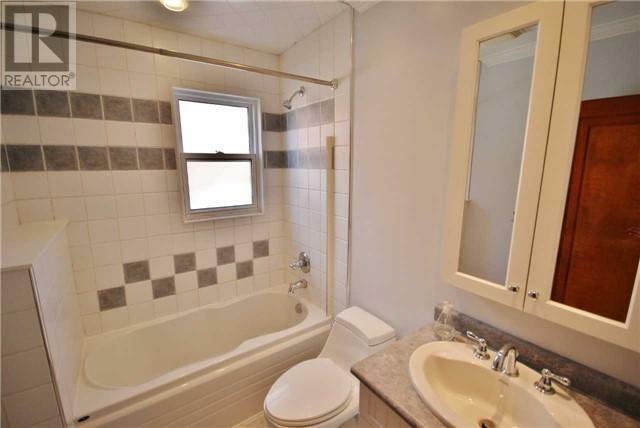 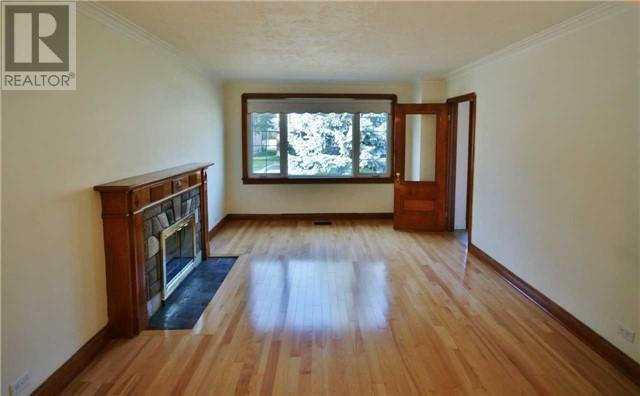 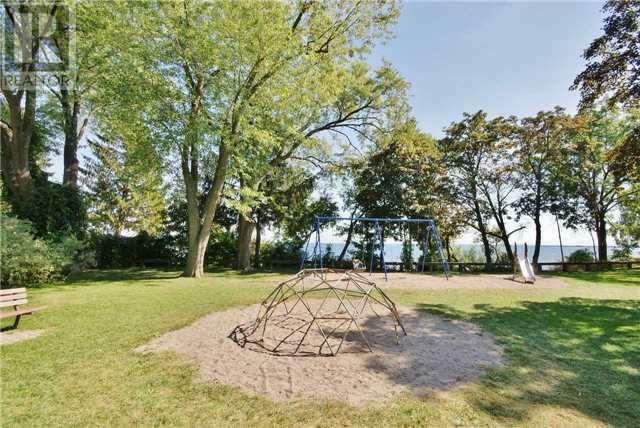 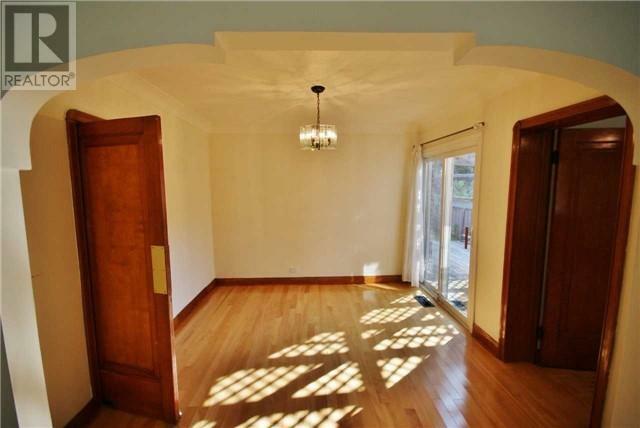 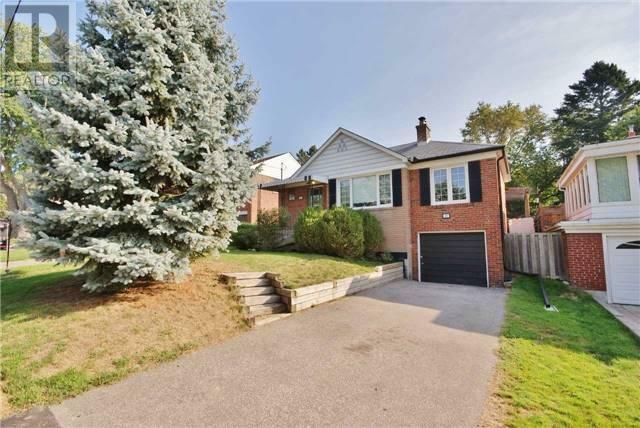 Located On A Much Sought After Street, Walking Distance To Lake/Waterfront & Parks. 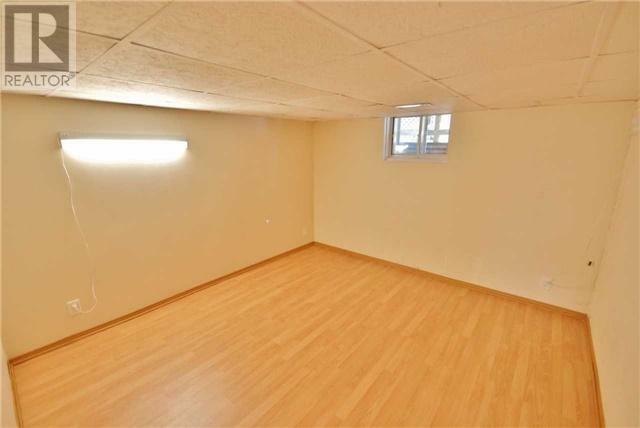 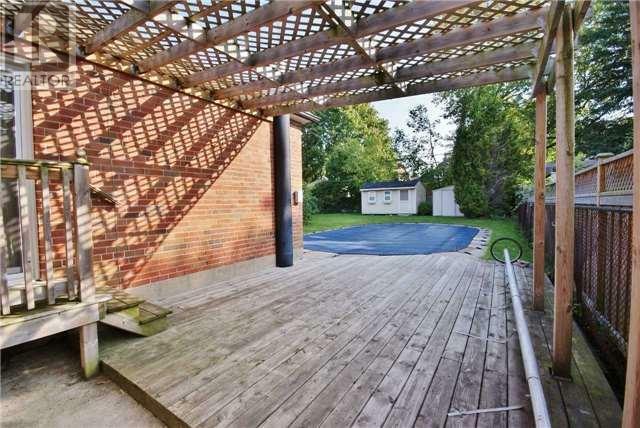 Steps From 24Hr Ttc, Go Station, Schools And Downtown Amenities. 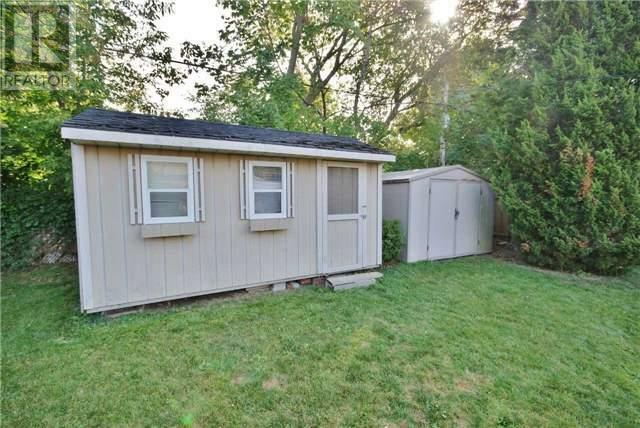 Ideal Lot For Future Development - Build New. 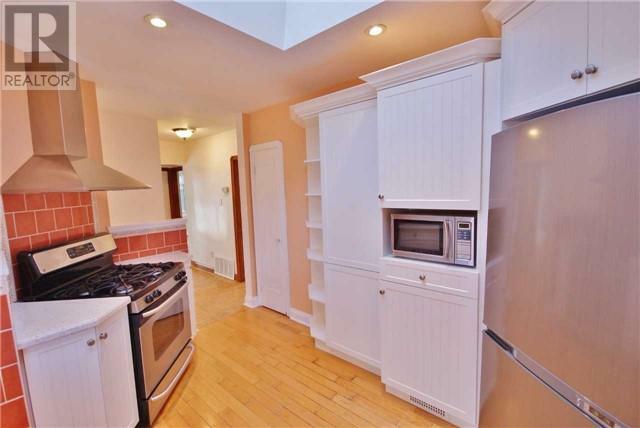 Renovate Or Move Right In. 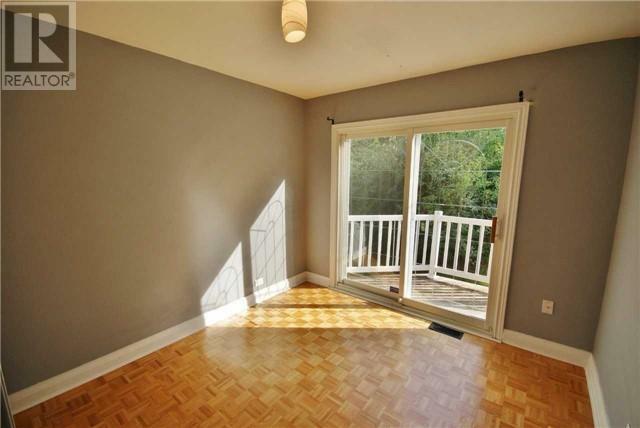 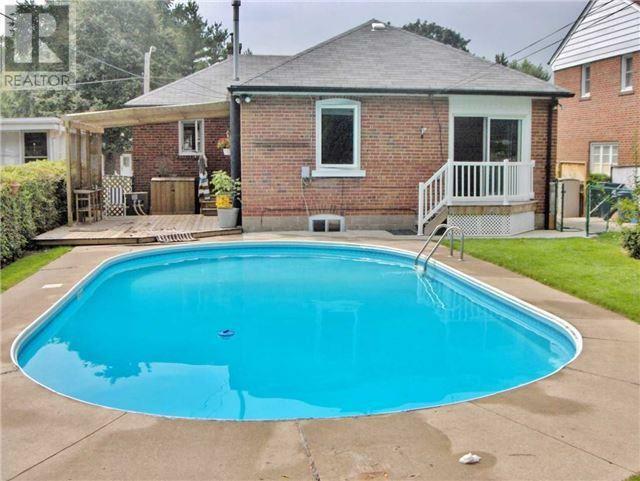 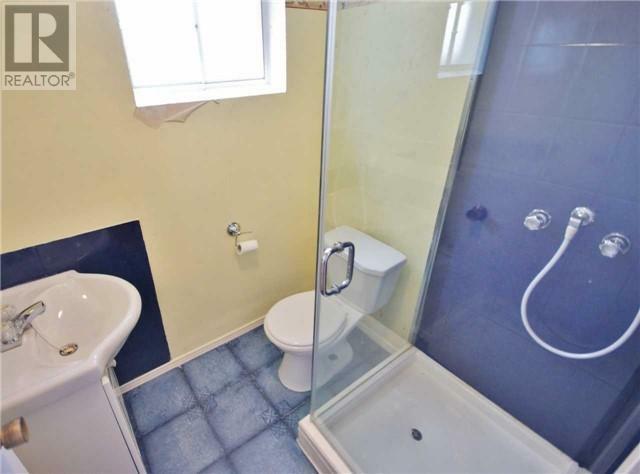 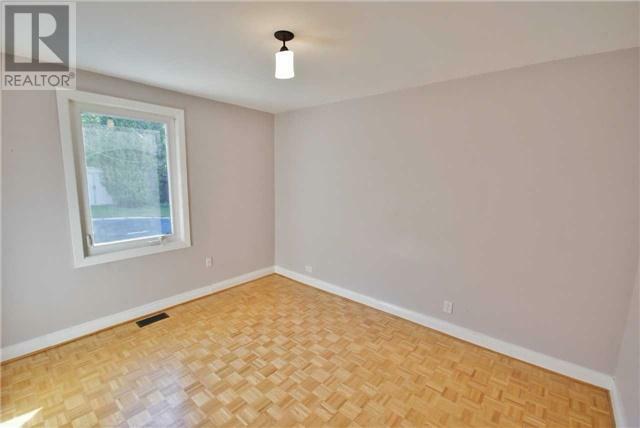 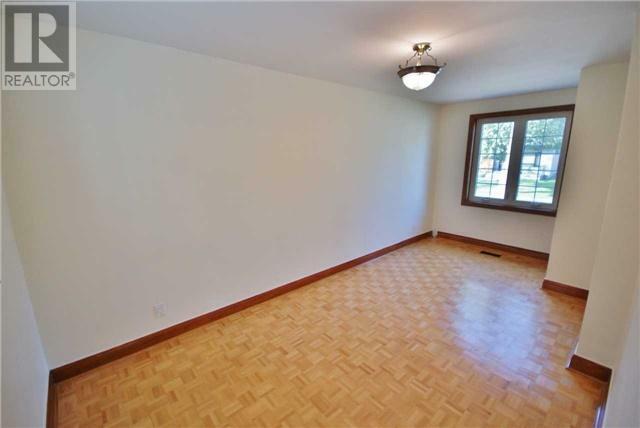 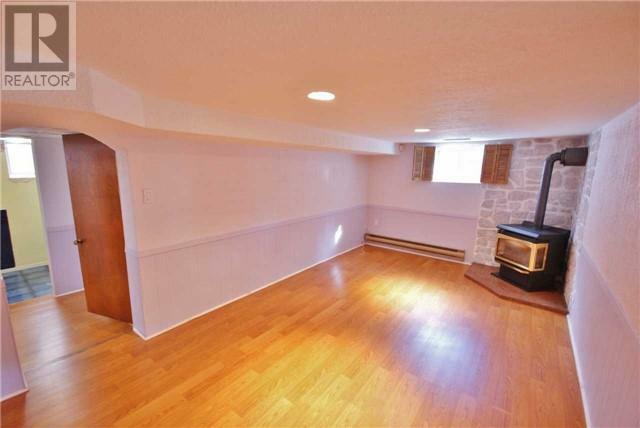 Cute 3 Bdrm Bungalow W/Numerous Updates. 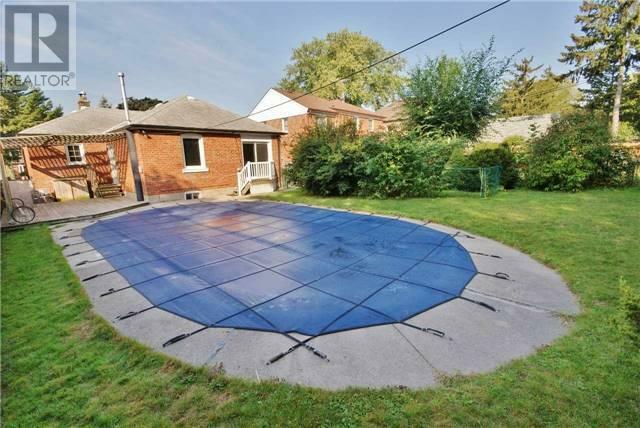 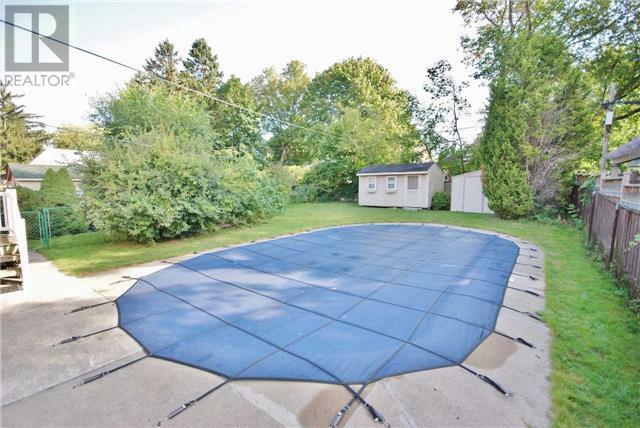 Large 16 X 32 Ft In Ground Pool And Deck.